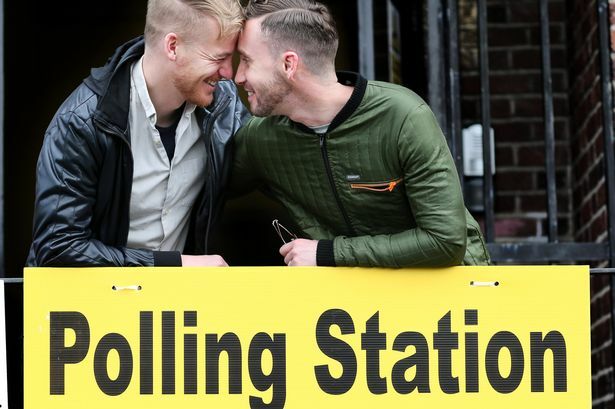 Editorial: The vote has been a resounding YES for marriage equality in the Republic of Ireland, and the calls are not out for our politicians in Northern Ireland to react positively to this result. Only time will tell whether our politicians will do so, will they take the lead or will they be left behind? What do you think should happen? The Northern Ireland Gay Rights Association supports the rights of all people to be equal, and ask therefore that our politicians now engage with the people and put forward a equality marriage bill!